24-year-old Tarun Shekar, son of Chandrashekar and Shashikala is a small town boy with big dreams! 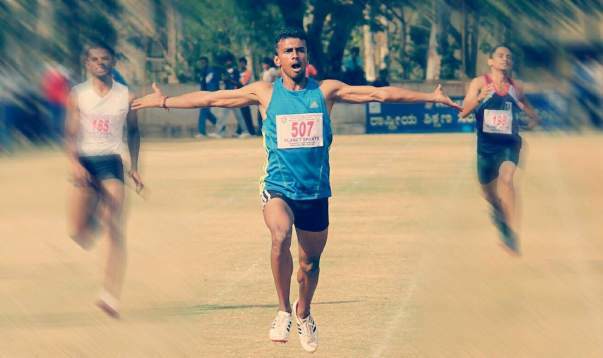 Born and raised in Thorehalli in Tumkur district, Tarun’s dream is to win a gold medal for India as an athlete at the 2020 Olympics held in Tokyo. 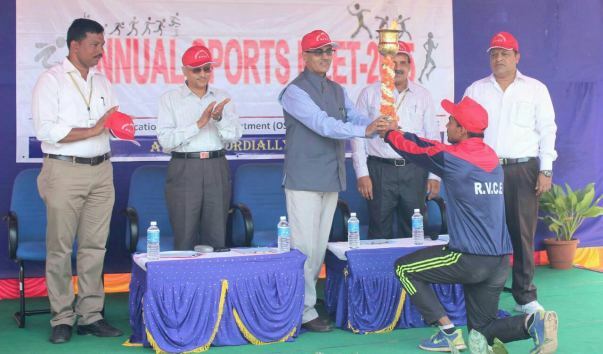 Tarun’s preparation for Tokyo Olympics2020 starts from December 2017. 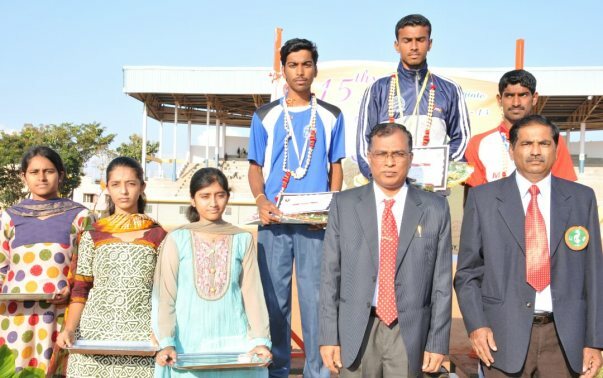 The preparation plan involves training in India for a year and then abroad for a few months. 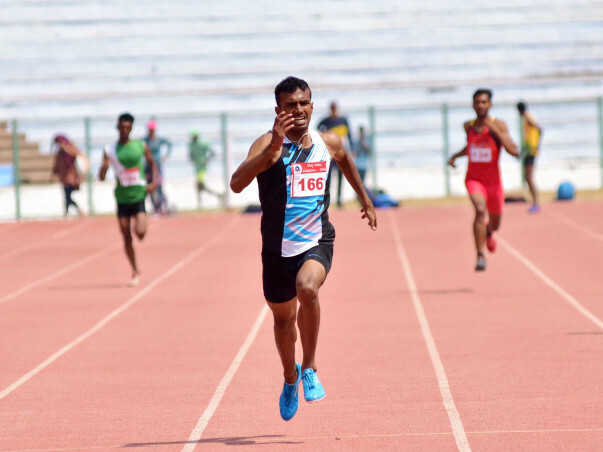 Tarun trains under his coach Prasad Reddy. While there is nothing stopping Tarun’s spirit and body from wanting to achieve his dream, everything costs money. 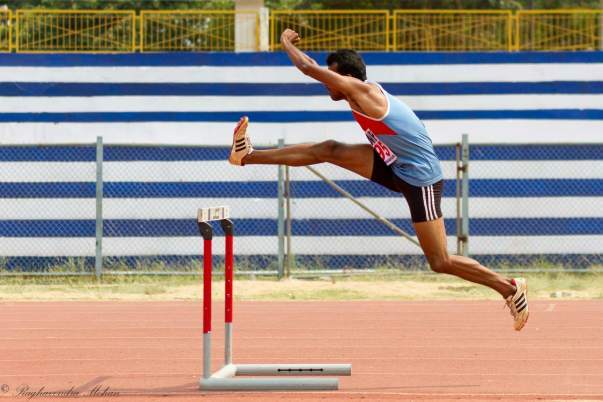 In order to train for the Olympics, Tarun has an expenditure of around 32 lakh Rs. Tarun belongs to a very middle-class family that earns 16000 Rs per month. His father, Chandrashekhar, is an earnest daily wage earner working in a cement factory while his mother is a housewife. 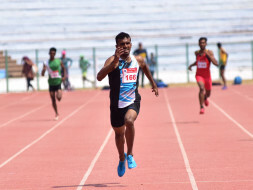 Tarun currently lives in a shared room with other athletes near Sports Authority Of India. So far Chandrashekhar is funding his training through his meagre salary. He wants to do everything he can to help his son fulfil his dream but unfortunately, does not have the funds required to do so. 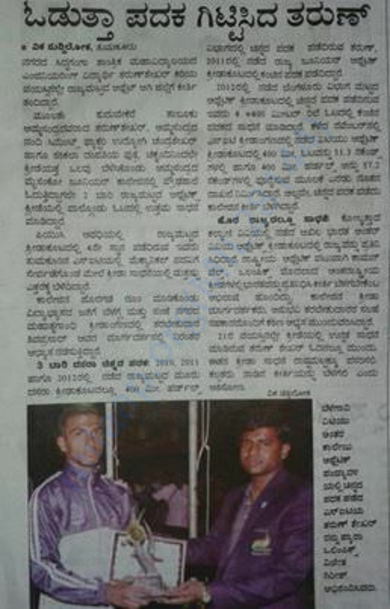 Tarun needs our help to afford his training period till the Olympics. 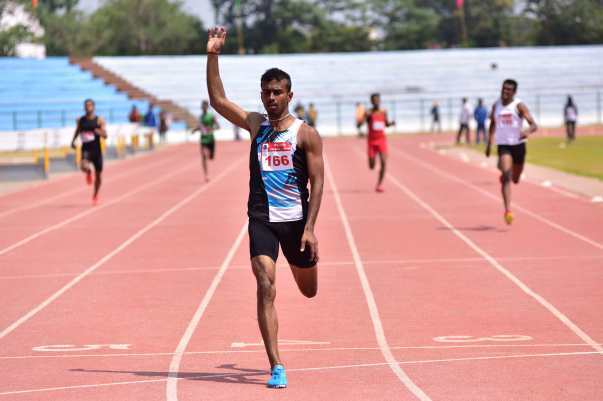 Without this training and qualification, Tarun cannot achieve his dream of participating in the 2020 Olympics in Tokyo. Thank you everyone for your love and support. This couldn't have been possible without you. It gives me immense pleasure in informing you that the practice is going well and currently, we are focusing on speed endurance, speed rhythm and power. The first event will be scheduled in the first week of June, which will be the trials and the Nationals will be on the 26th of June. We are hopeful and wishing him the very best. Please keep supporting. We shall keep you posted. Here is a video of Tarun practicing - https://youtu.be/iCN_Sf9fNiI. Thank you again! 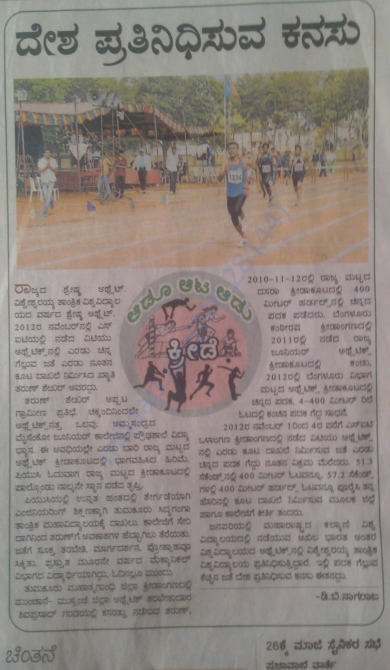 Best WishesTarun Shekar, Train your body and soul harder, make INDIA proud !! !